New Listing! 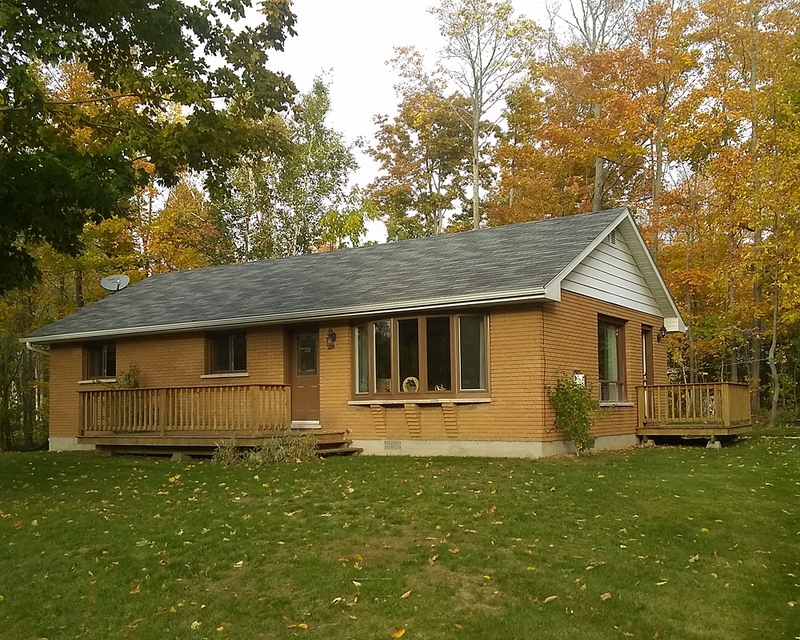 3 bedroom cottage only a short seven minute walk to the beautiful sandy shores of Sauble Beach. Relax in the cozy living room while you enjoy an unrivaled viewing experience on the 4K 50″ adjustable curved T.V. with unlimited Wi-Fi and cable. This bungalow style cottage has three bedrooms with space for up to eight guests. In the master bedroom you will find a queen size bed with a three piece en suite. There is also a queen size bed in the second bedroom. The kids will love the trundle bed in the third bedroom. A sofa bed in the living room provides additional sleeping arrangements for family and guests. 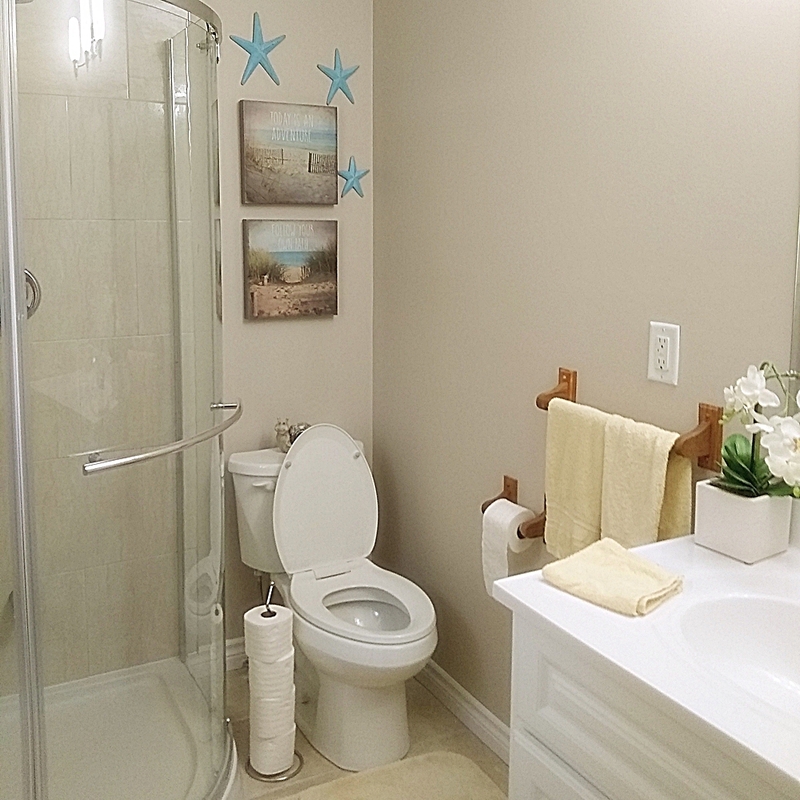 The main four piece bathroom comes equipped with an easily accessible washer and dryer. After a fun filled day at the beach relax outside by the fire pit. The driveway has plenty of space for up to 5 vehicles. Non shedding dogs are allowed for a pet fee of $75 (please inquire). 4K 50″ adjustable curved T.V.